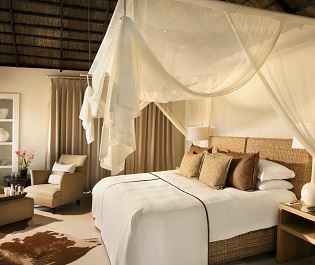 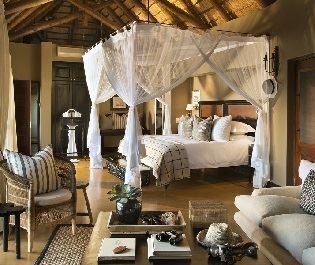 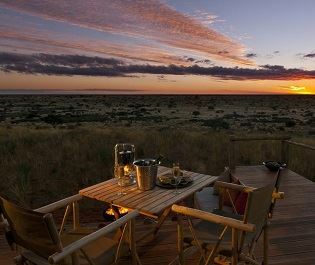 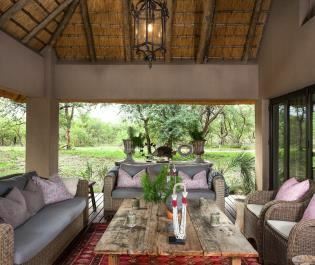 Homely, intimate, rustic – these are only some of the words that perfectly describe Motswari Geiger’s Camp. 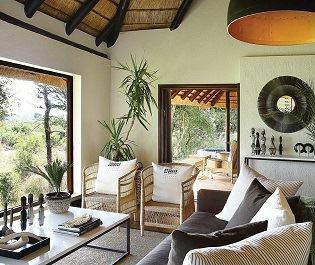 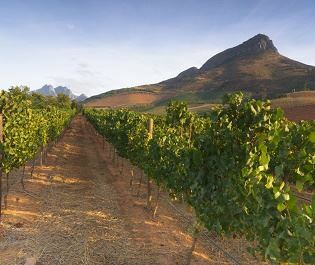 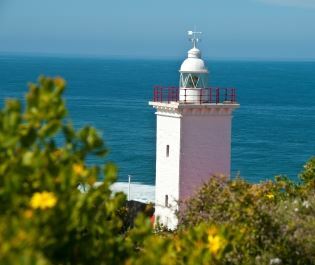 Once the family home of the late farm owner Roland Geiger, we love the home-away-from-home vibe this lovely camp offers. 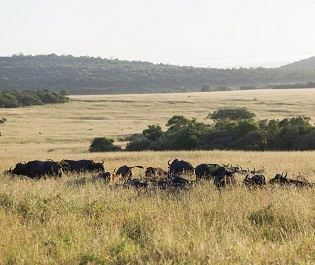 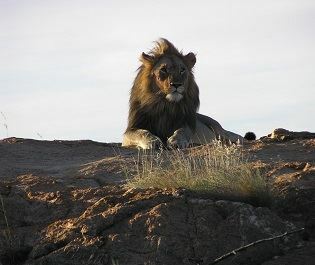 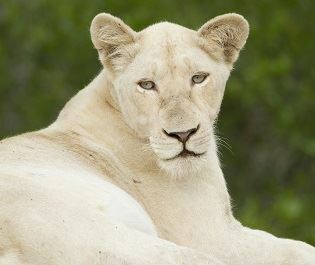 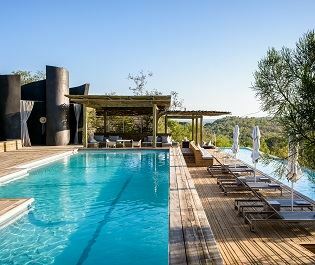 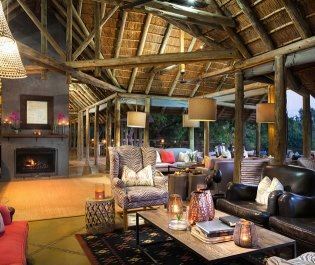 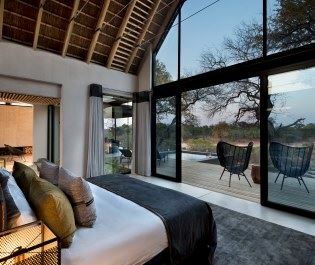 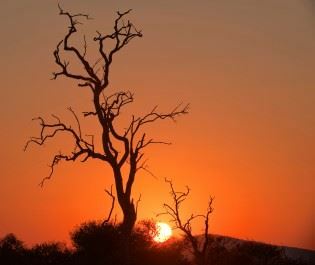 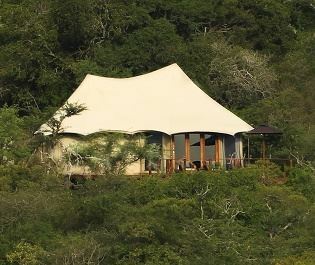 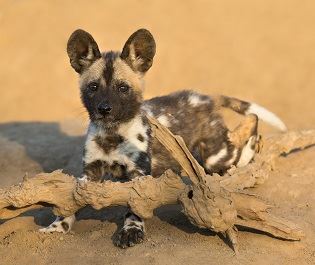 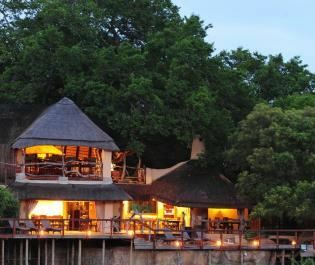 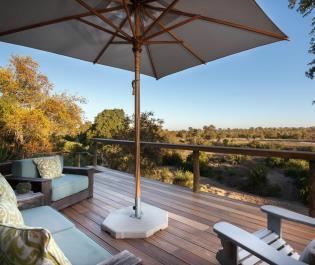 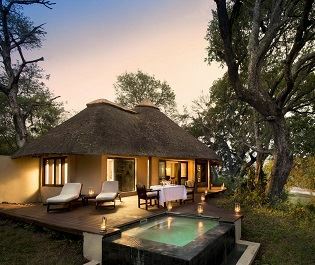 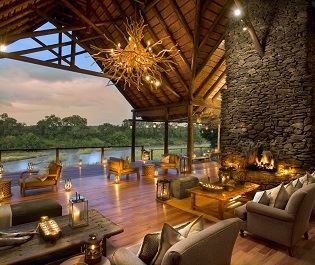 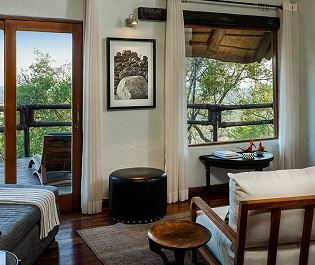 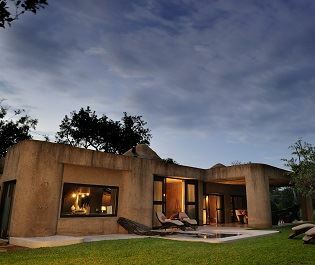 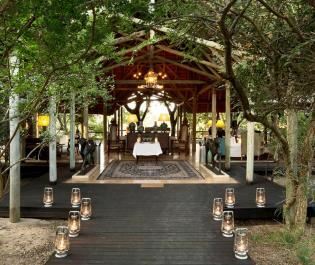 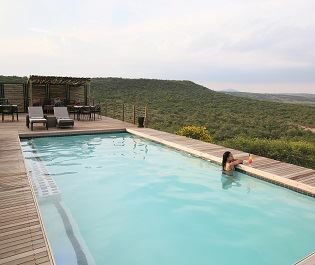 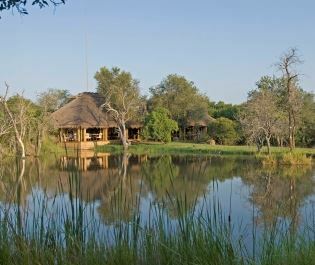 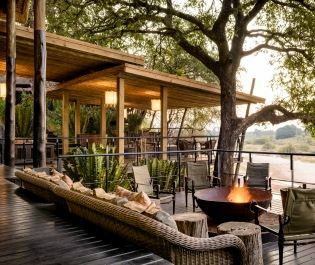 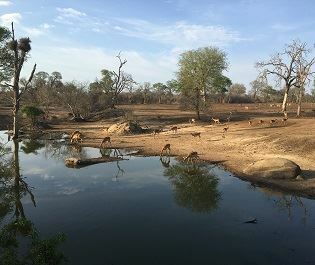 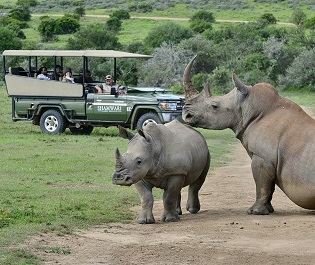 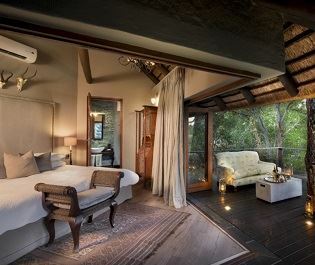 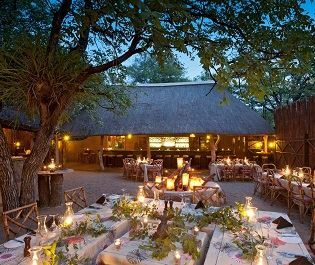 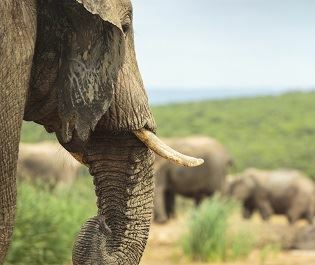 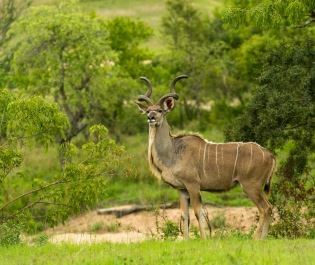 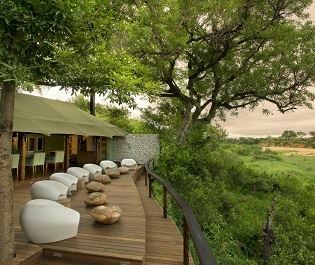 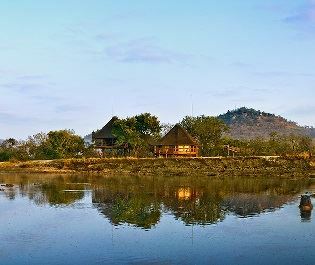 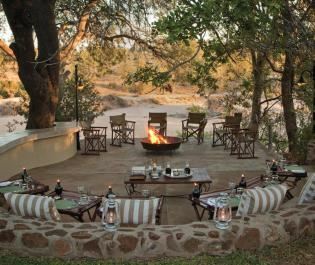 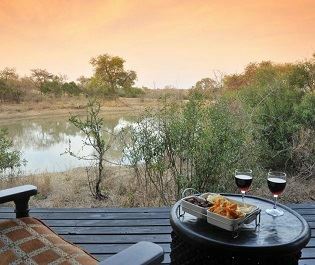 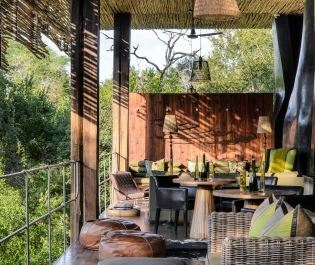 Nestled in the Motswari Private Game Reserve within Greater Kruger National Park, the elevated lodge overlooks acres of verdant grassland, abundant in amazing wildlife. 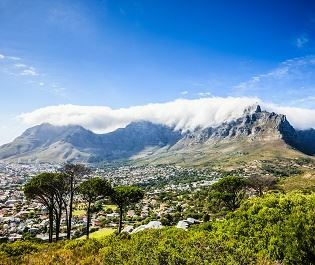 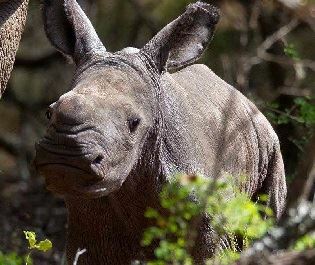 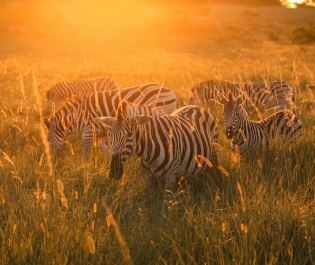 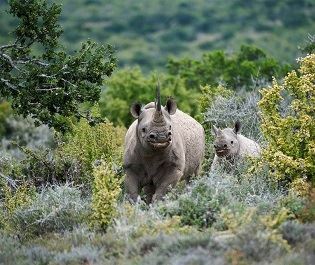 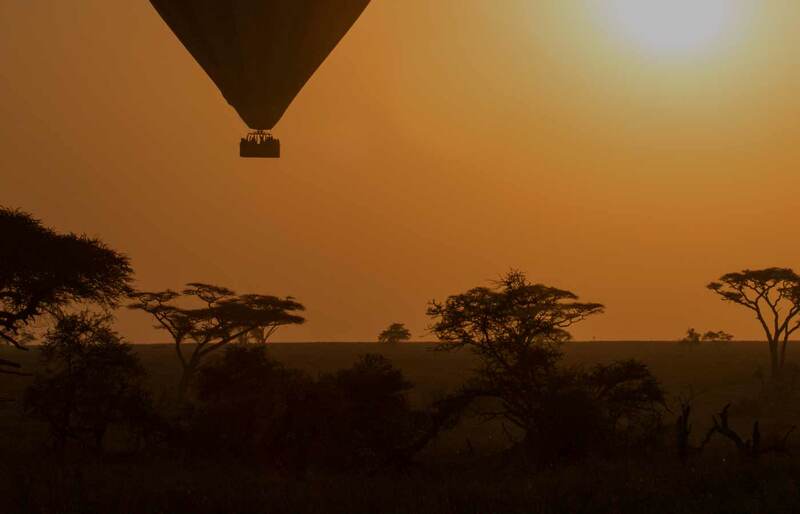 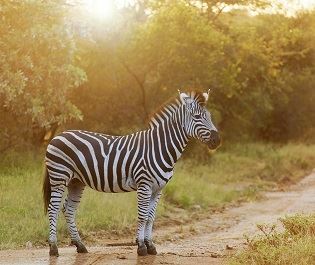 There are plenty of incredible ways to see these creatures, and our favourite is the overnight walking safari. 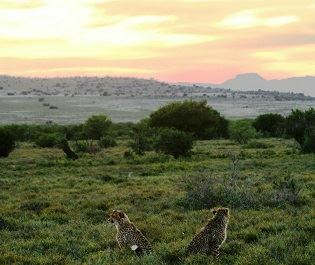 Taking you through landscapes shrouded in darkness, you’ll get a unique insight into the area’s nocturnal wildlife. 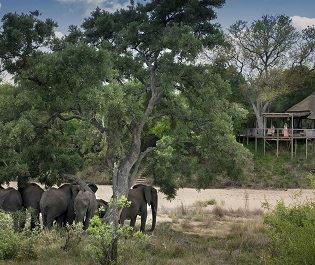 There are four en-suite rooms in total, all of which can be booked altogether to create one big, exciting family getaway. 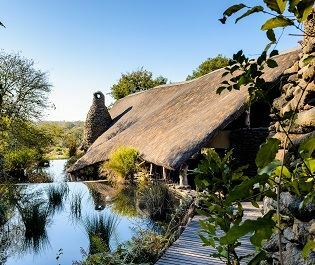 All of the rooms remind us of a country barn, with thatched roofs and exposed stone walls, and are all individually decorated by the owner. 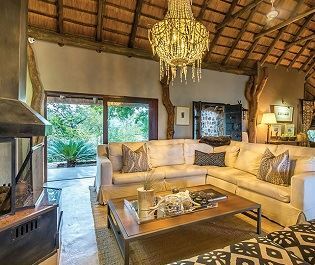 From vintage chests to art deco chairs, the furnishings are eclectic and trendy. 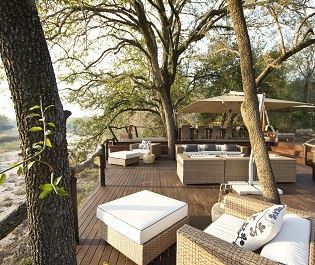 Step out of the rooms and you’ll find the luxurious main deck, adorned with a gorgeous pool that juts out into the luscious trees. 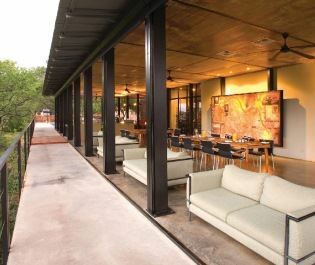 The dining area is close by too, offering a delightful open-air space where you can dine on gourmet meals and watch the sun set.